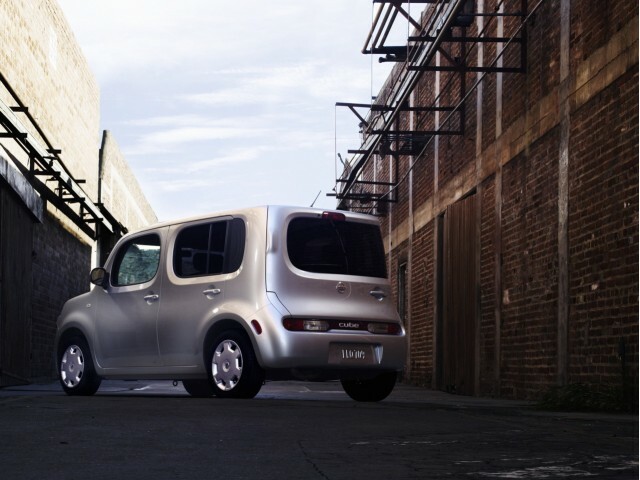 The Nissan Cube is getting a lot of attention from the news media as of late. Maybe it’s the funky charm or the lounge like seating. Either way, since my last report, our partners over at TheCarConnection.com have scored a test run with the newest entry into the oddly boxy segment of the automotive marketplace. So lets lay it out there, is the 2009 Nissan Cube just a Scion xB copycat? The quick answer to this is no. The Cube is its own unique version trying to capture a piece of the same market. You want cool? Something that screams individuality? Then the 2009 Nissan Cube has your number—in fact it is best describe as what the newest Scion xB should have been. TheCarConnection.com describes the Cube as having “parking-superhero design that’s sized like that first xB…and just as practical to boot.” Apparently, even a 6’6” editor can fit into the backseat without needing appendage removal. However, sometimes to be unique you have to give something up. In this case, the Cube seems to situate itself more towards the style and usability than toward the driving experience. So don’t expect a walloping performer or grin inspiring handling, no this is really your average well-sorted and “peppy” economy type vehicle that will set you back around $15K (for a well-equipped base model). 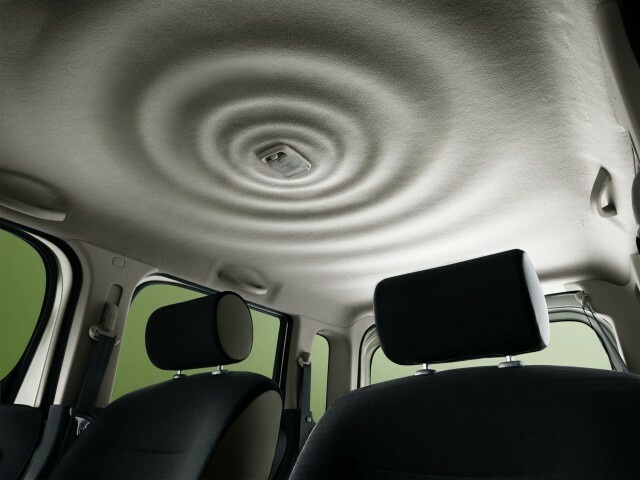 Bottom-line—The 2009 Nissan Cube will give you good room, comfort and power for the price. The difference between the Versa and the Cube? One screams, “I am an individual.” Scion, you have some catching up to do. Be sure to check out the complete list of new and used information, reviews and photos right here at Allsmallcars.com. Still looking for more? Then head over to our partner site FamilyCarGuide.com for anything and everything that can haul your family around town.